We resumed our Sunday Ritual today as my mother-in-law arrived from her month long trip yesterday. She wanted to give her pasalubong to a friend in Manila so we decided to eat at SINCERITY. 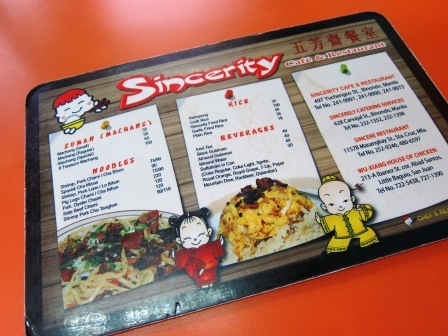 Sincerity is located along Yuchengco Street. It’s a hole in the wall restaurant that has been in existence for almost 50years. If you don’t look for it, you might miss it! 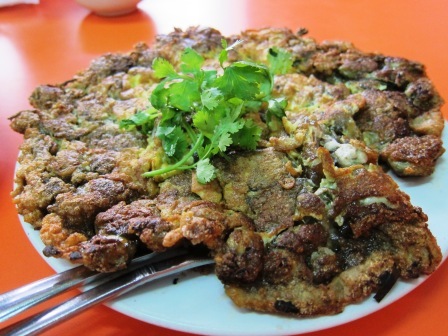 Oyster Cake (PHP240.00): If you’ve been reading my blog, you would notice that I love Oyster Cake and have been trying it in Chinese restaurants we have eaten. 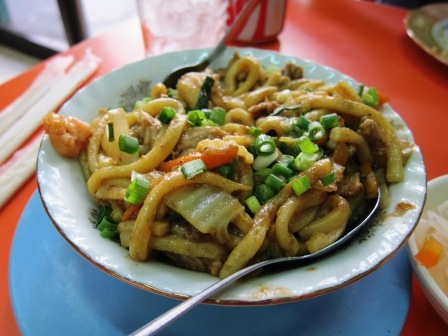 Battered in egg and mixed with vegetables, this delicious dish is quite filling and a Chinese take on an oyster dish. 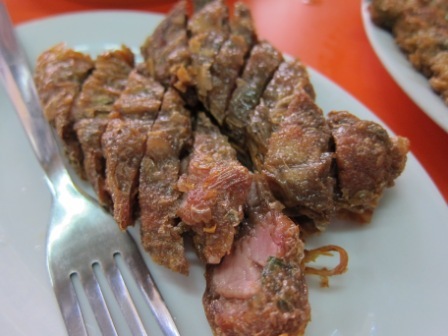 This dish is worth a visit to Manila and to SINCERITY. Kikiam: This rolled pork with radish and vegetables is a favorite of Hubby. Sate Cha Mi: This was what my mom-in-law ordered. 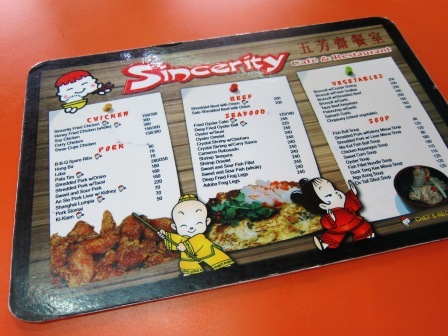 Stir fried in Sate Sauce with pork and vegetables, this is also a must try here at Sincerity. 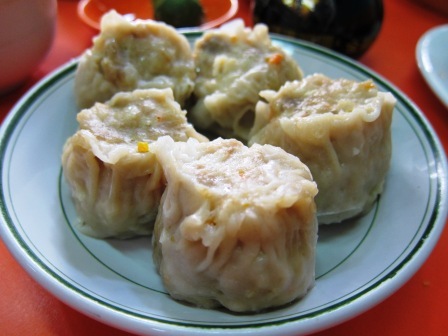 Siomai: We ordered this for the first time. I think this was home-made and not the outsourced cheap type. There wasn’t much filling or pork fat on the siomai. At PHP70.00 and for 5 pcs, this is worth it. Oh! And don’t forget to ask for their pickled raddish! It comes with their Oyster cake but I think you can request for it even if you don’t order the dish. 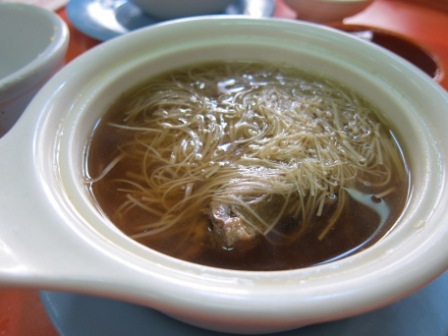 If you happen to be in Binondo and looking for a good comfort food restaurant, this is a must-try. Make sure to arrive early though as queues sometimes become long during lunch and dinner.